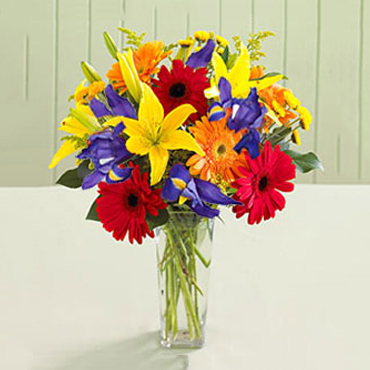 Choose to send flowers in Canada with us today and we are certain you will be satisfied with your decision because we are different and we offer a singular and unique service. 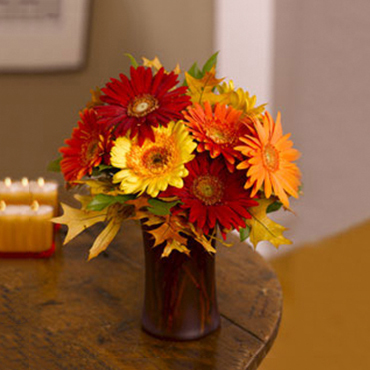 Click here to send flowers to Canada. 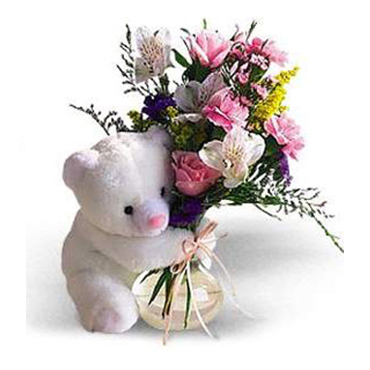 In Top Canada Florist we have an expansive array of roses, exotic flowers, tulips, plants, orchids, bouquets, arrangements, baskets, chocolates, balloons, and teddy bears. 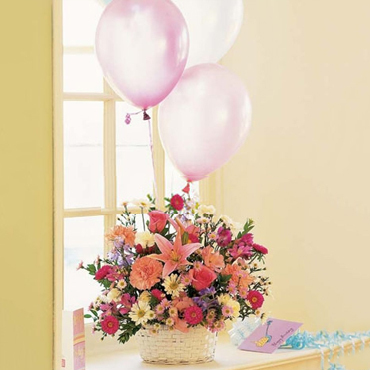 Send presents for birthdays, special holidays and events, births, weddings, anniversaries and funerals.